Detailed information about each service is available on Melanie's website: Blossoming Earth . 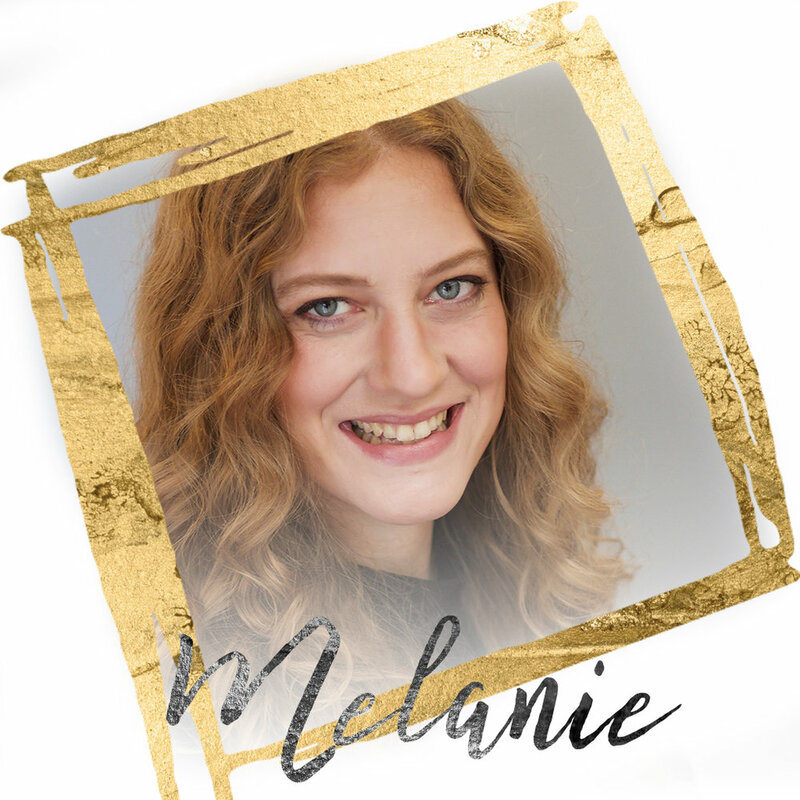 To learn about Acupuncture, CranioSacral Therapy, Chinese Medicine, and Weight loss treatments, determine which are best suited to your unique healthcare needs, and what to expect during your visit, contact Melanie directly. Appointments can now be scheduled by contacting Melanie directly at (704) 995-9926 or melanie@newbergspa.com. *Melanie accepts many health insurance plans as an in-network provider and bills motor vehicle accidents and workers’ compensation claims as well.